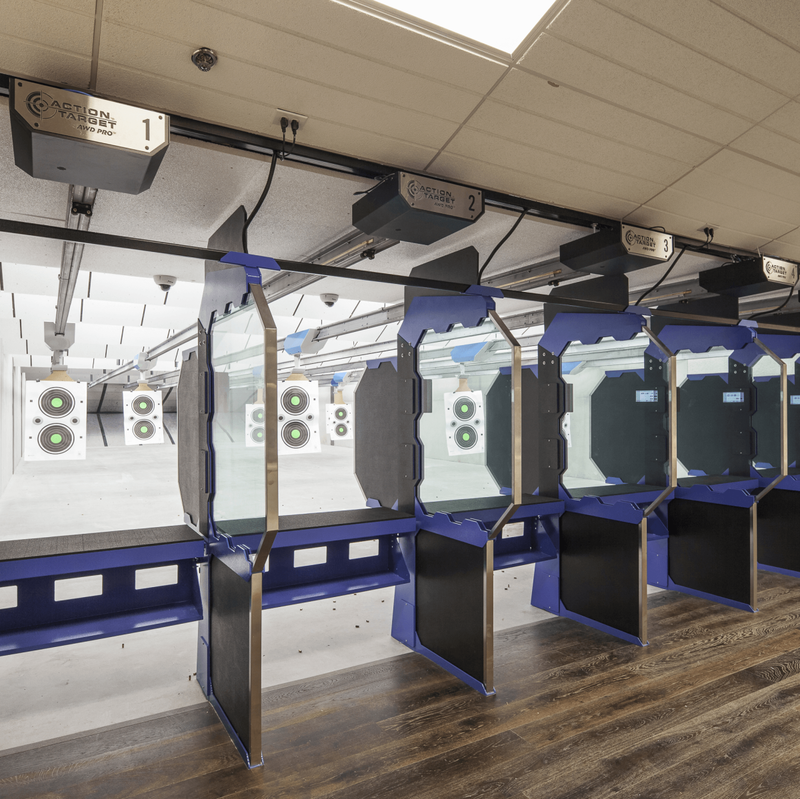 Austin's state-of-the-art gun range has targeted an opening date. 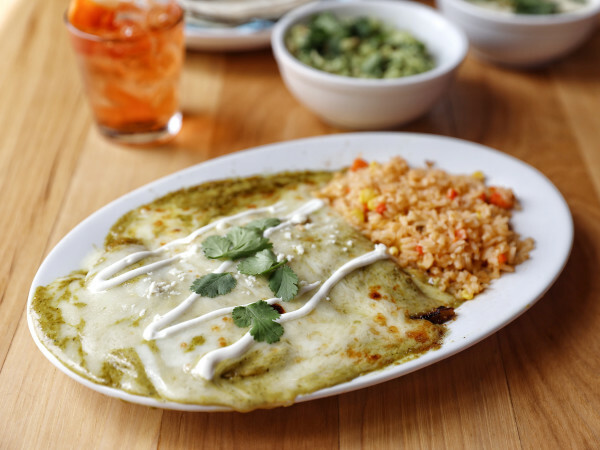 The Range at Austin will open February 1, according to a release. 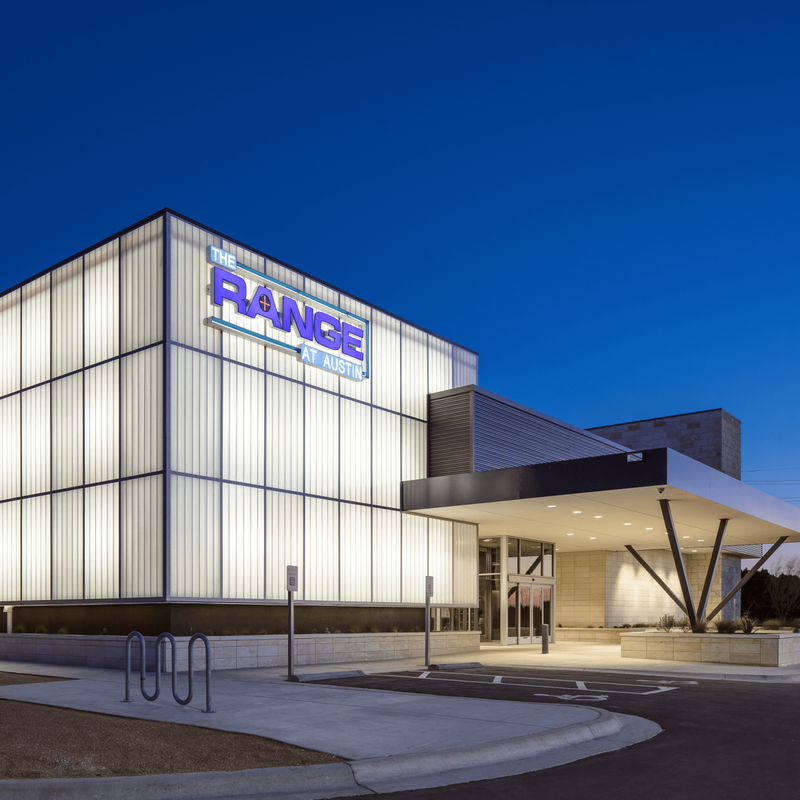 The fully integrated shooting range, which was announced in fall 2015, is located on I-35 South near William Cannon Drive. 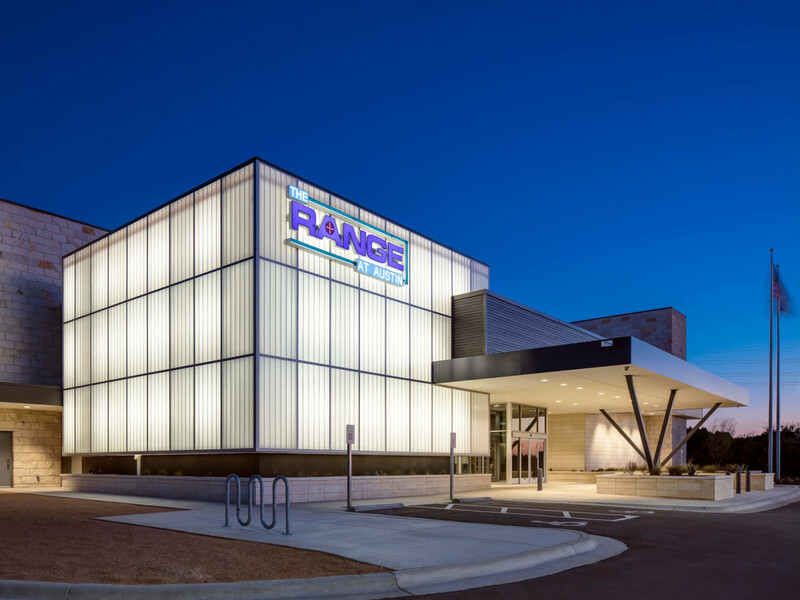 "Austin is now home to the most dynamic precision shooting and entertainment facility in the country," says Grant Shaw, president of The Range, in a release. 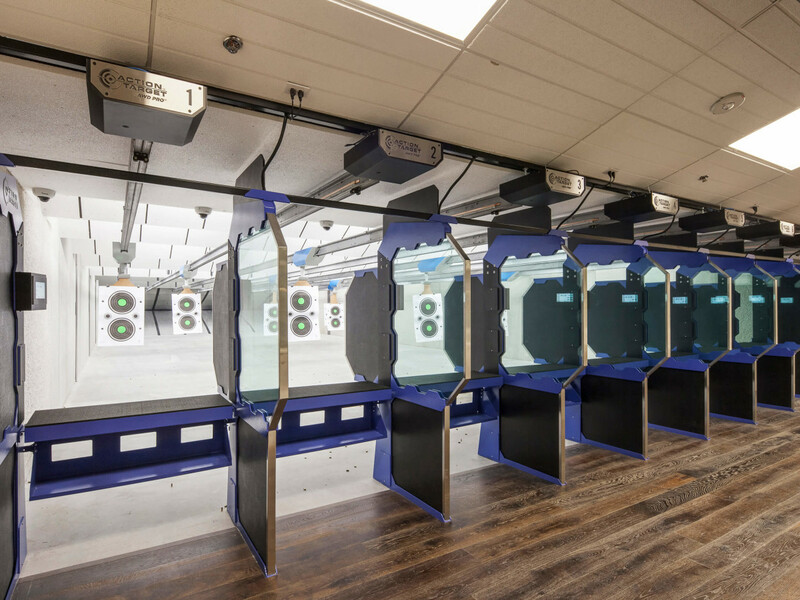 "Our customers will have access to world-class training and education, exclusive membership opportunities, and the largest selection of guns and gun-related accessories in Texas." 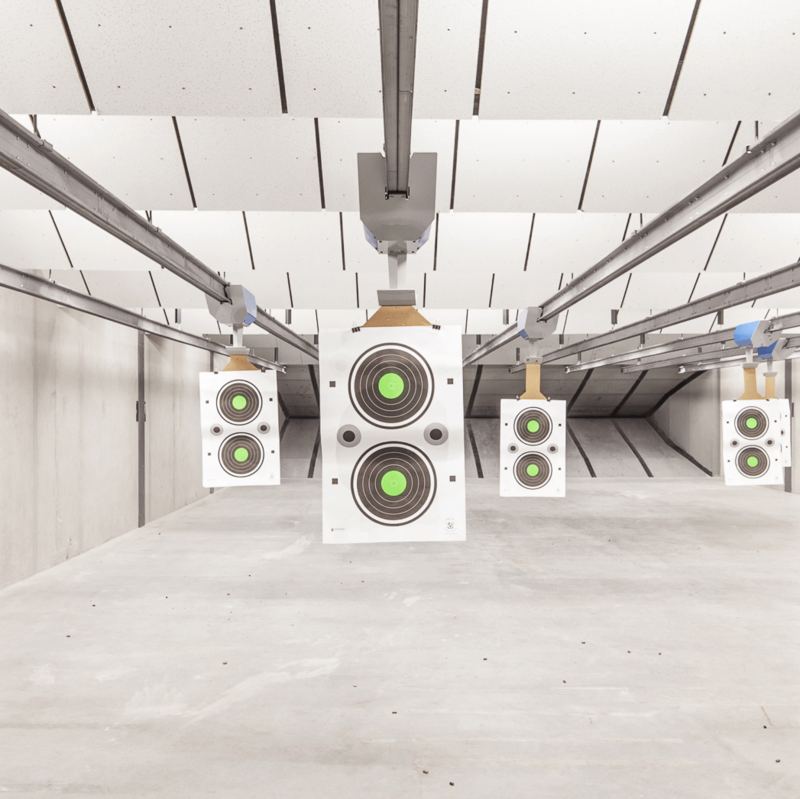 The 52,000-square-foot complex includes 37 rifle-rated lanes ranging from 25 to 100 yards and is outfitted with top-of-the-line targeting technology. 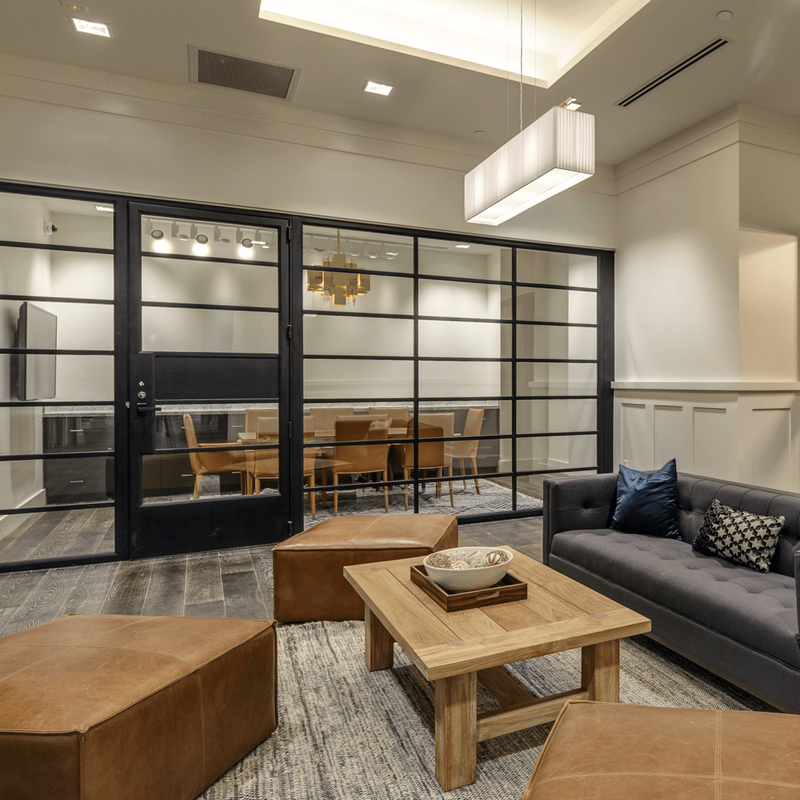 In addition to offering high-end rentals, the facility will also feature a retail section where customers can purchase firearms from top brands like Remington, Glock, Beretta, and more. 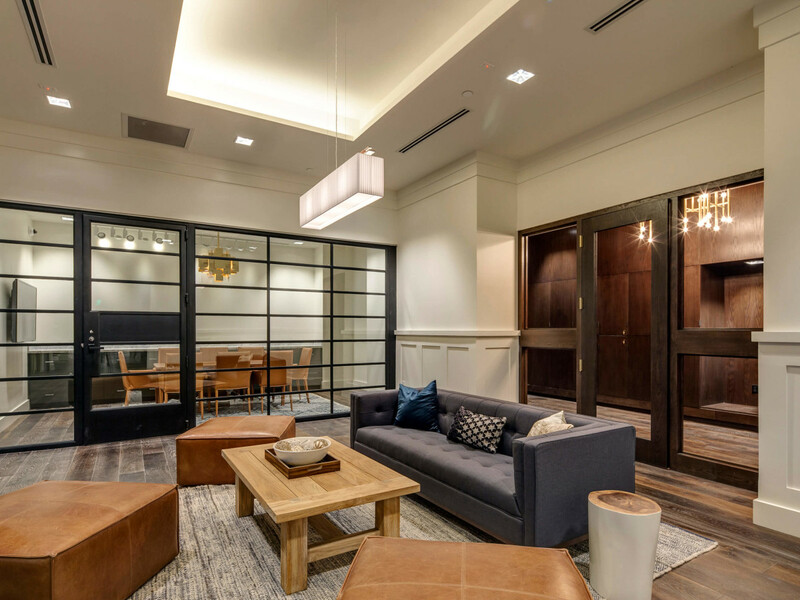 The Range differentiates itself from the traditional shooting range by offering members amenities such as a private meeting space, cafe, and cigar room. 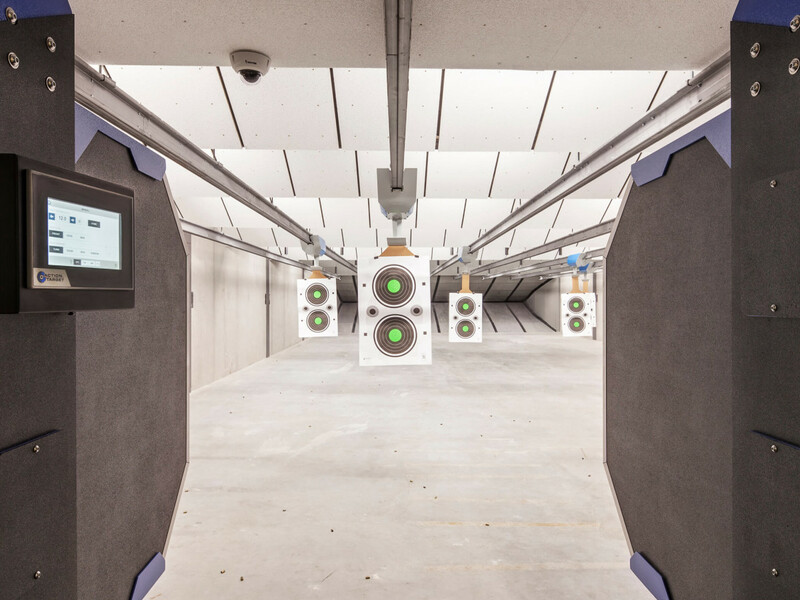 These memberships come in a variety of levels, but they are not necessary to practice at The Range. 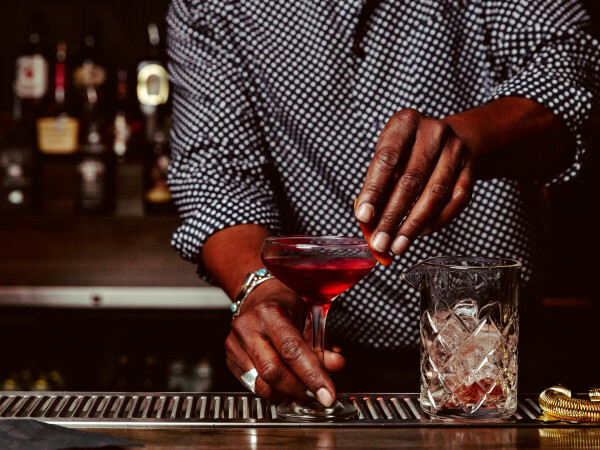 Lanes are also open to the public for hourly rentals.